Hair is a womans most important accessory! - Be Glossy In and Out! Hair is a womans most important accessory! Hair is a woman`s most important accessory! No matter how good the outfit you wear is, if you have a bad hair day, then the overall look falls short. From ages, the girls are investing lot of time and money into getting the hairstyles they want. A suitable hairstyle or color can change completelly the face, showing the best featues you have. The easiest way to instantly update your look and add some texture, color and length is with hair extensions. Clip in extensions are great for a glamorous look, as they can be applied easy, they can be cut, colored, straightened and curled as you wish. 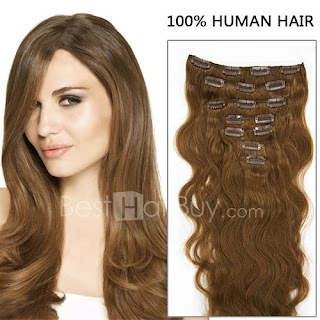 Nowadays you can find many online shops which are selling the best Virgin Brazilian Hair, but at Besthairbuy you can buy a variety of real human hair extensions and wigs and also find the best quality at the best price. Just check their Cheap Brazilian Hair Sale on April. 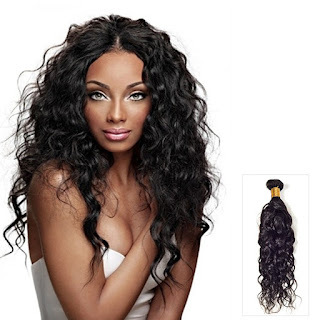 Brazilian Hair Bundles and Brazilian Hair Closure are very popular among both black and white women. It requires more time for applying but they are not so easily pulled out. 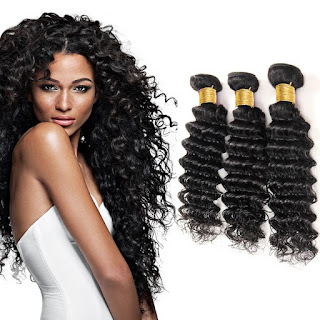 Both the bundles and closures are made of 100% Brazilian remy hair,the best qualiy hair among the whole market.